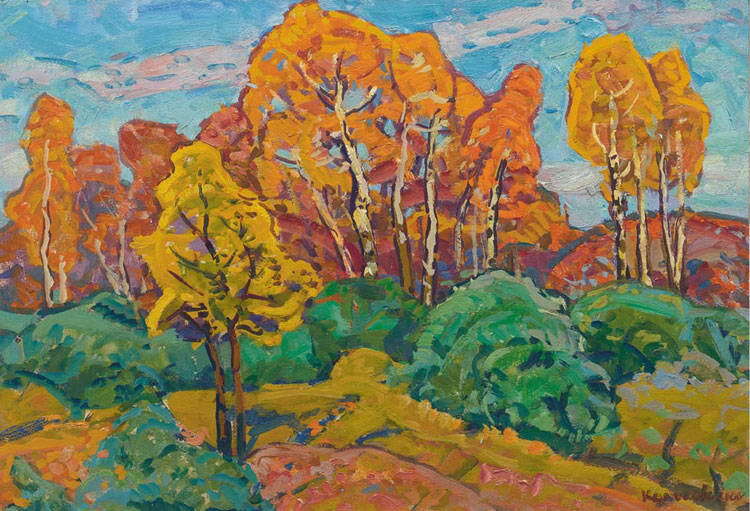 Kolosovski was born in 1913 in Pervomaisk, Nikolaev region of the Ukraine. 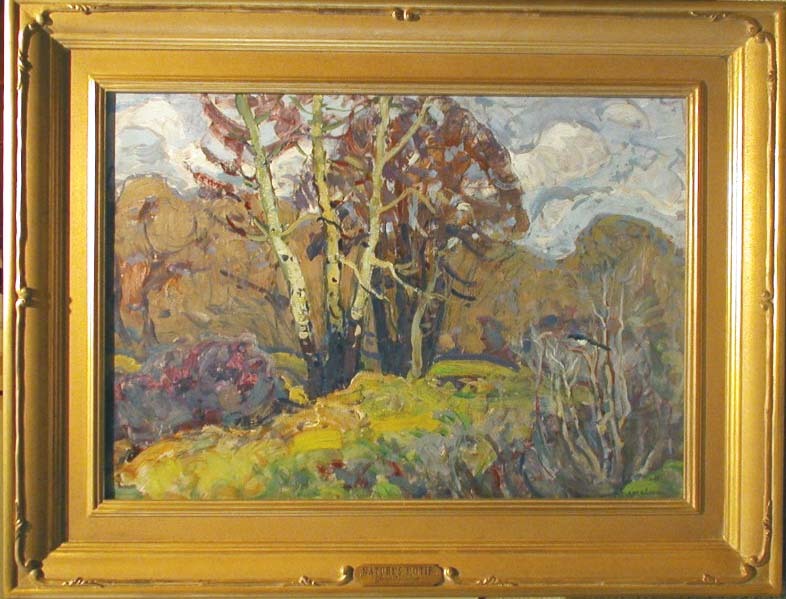 He studied at the Odessa Art College until 1935. 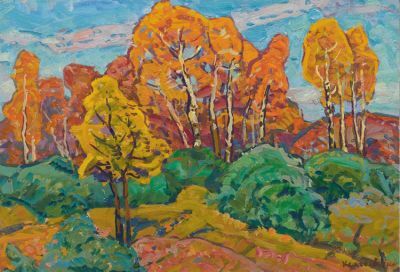 Like most other Soviet artists, his career was interrupted by his service in the military during World War II. 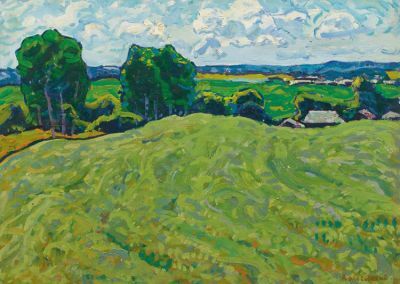 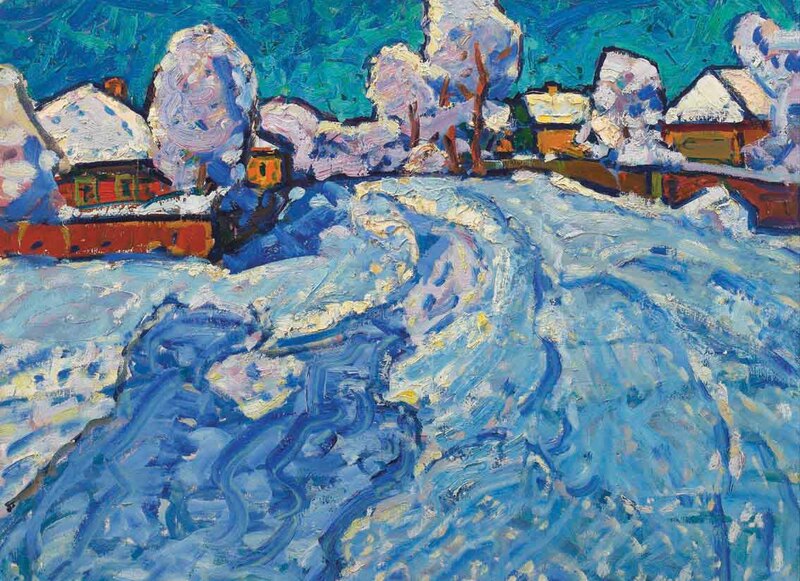 At the close of the war in 1945, Kolosovski moved to Zaporozhe, Ukraine, where he taught art privately. 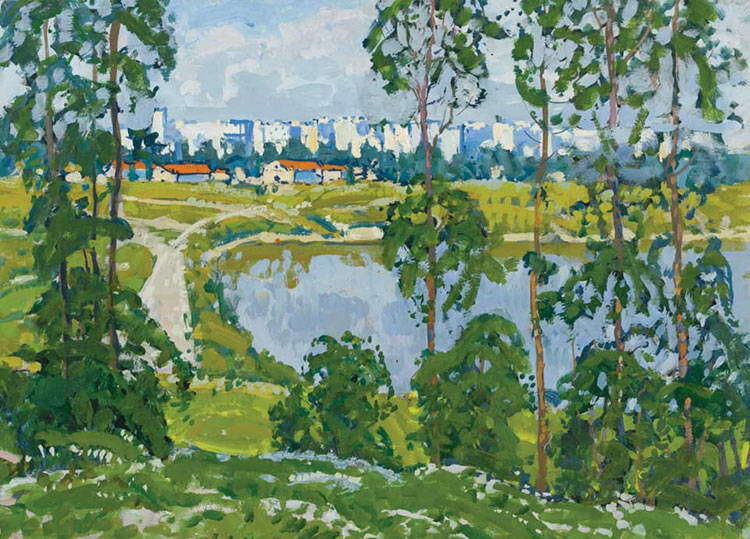 A member of the Union of Artists, his works are represented in museums throughout Russia and Ukraine. 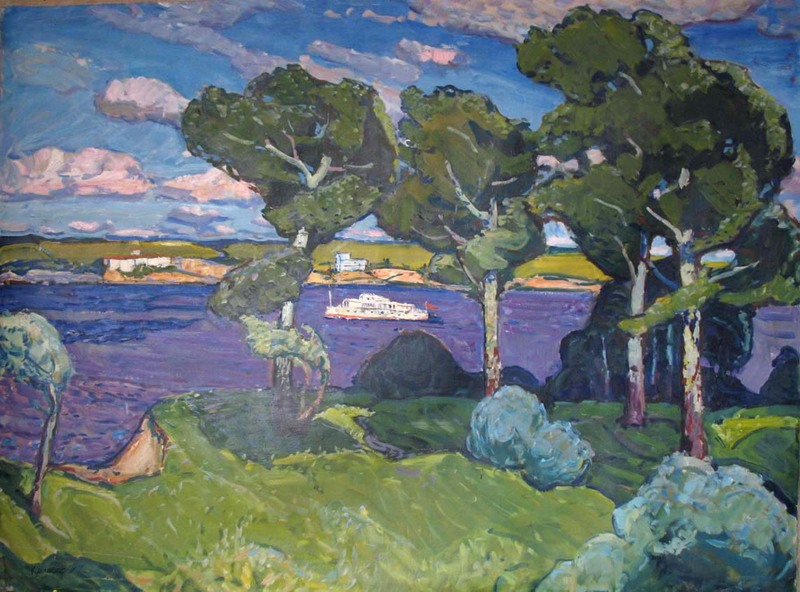 Kolosovski specialized in landscape paintings. His canvases were readily attributable to him with their ever present bright colors and ample oils. 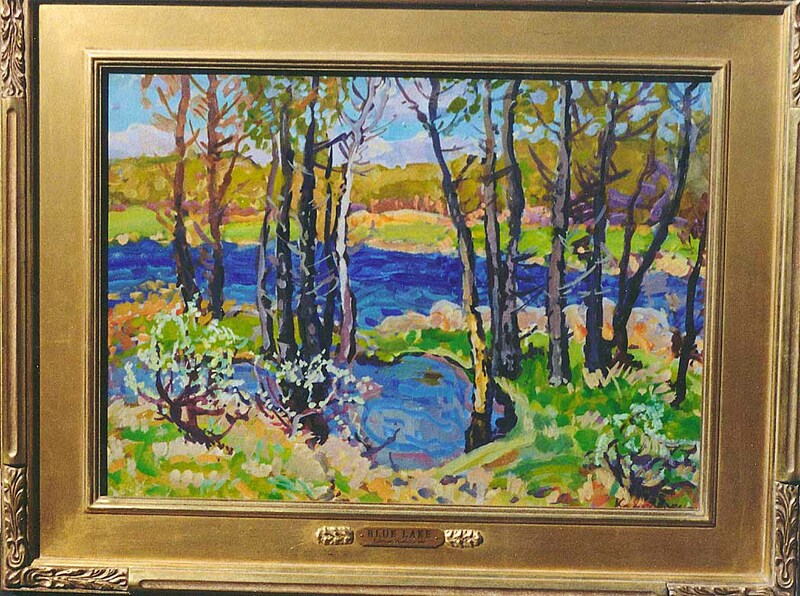 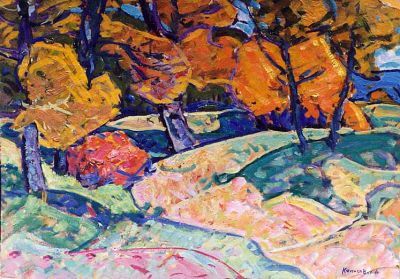 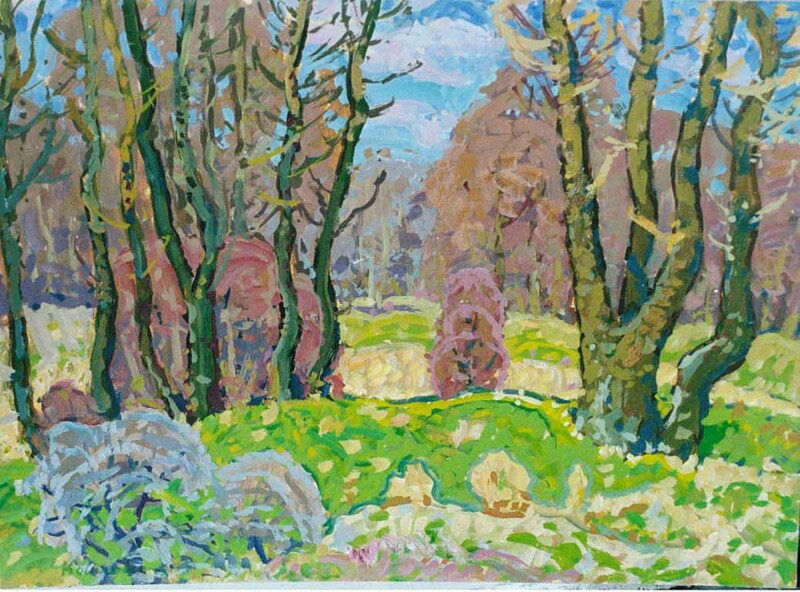 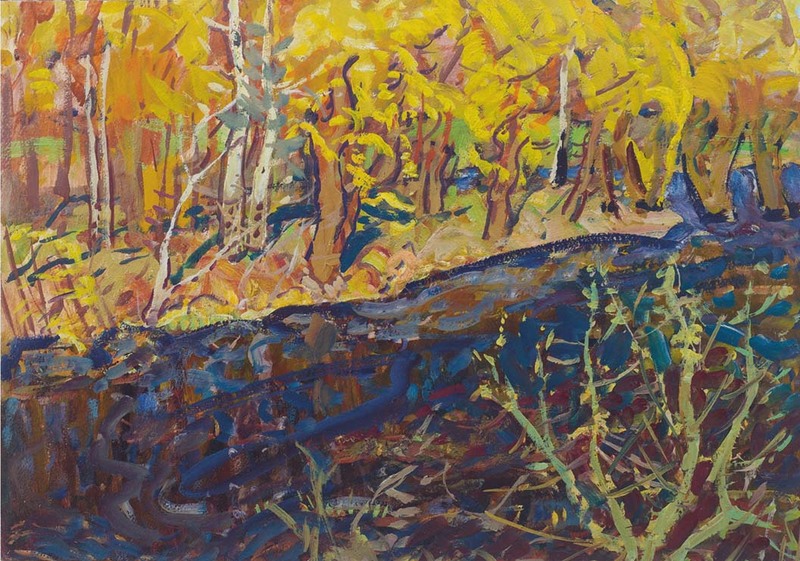 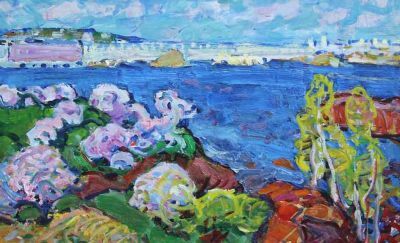 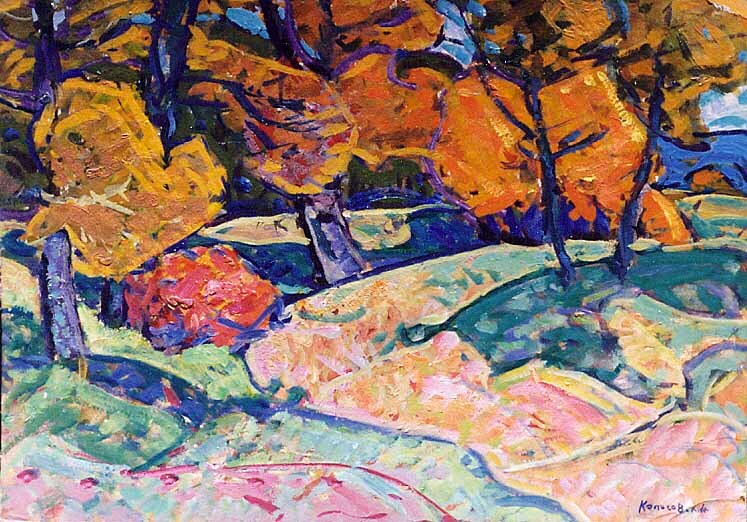 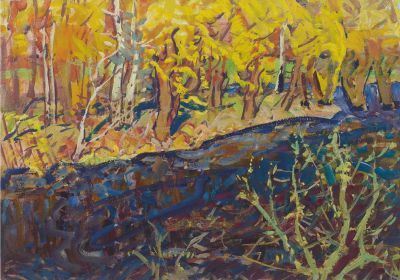 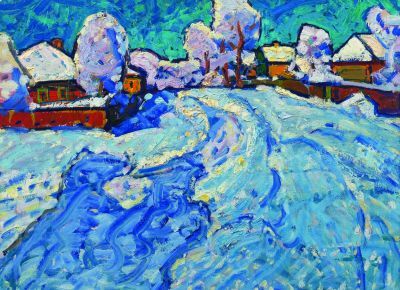 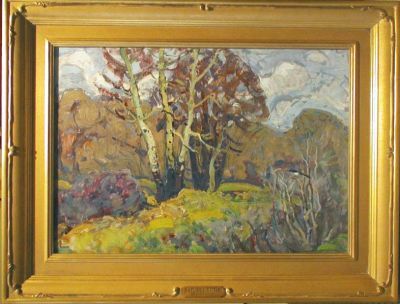 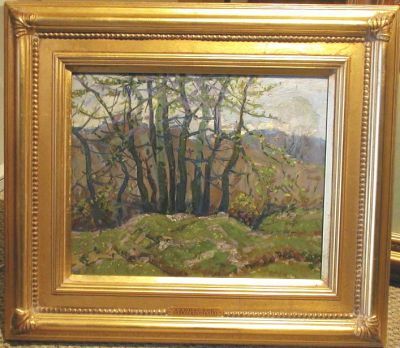 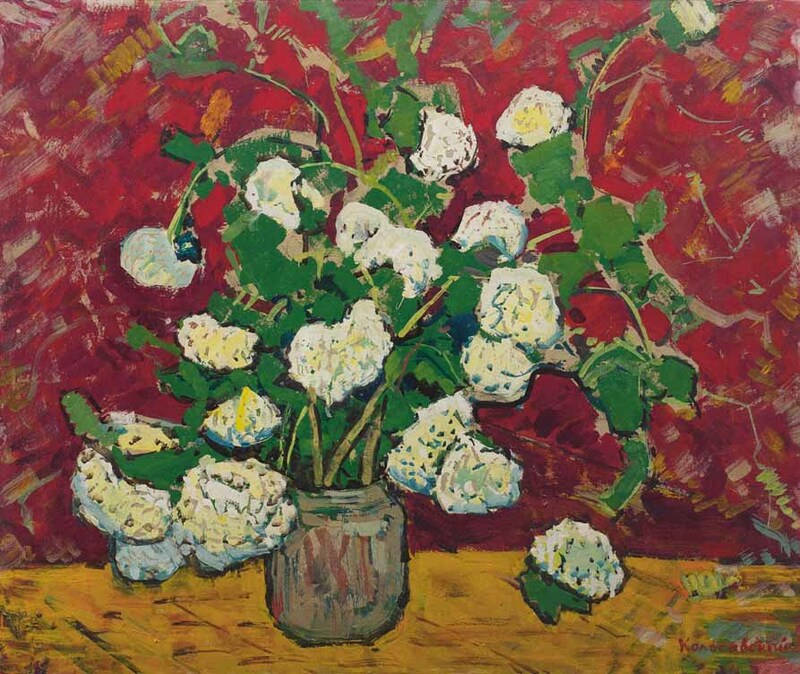 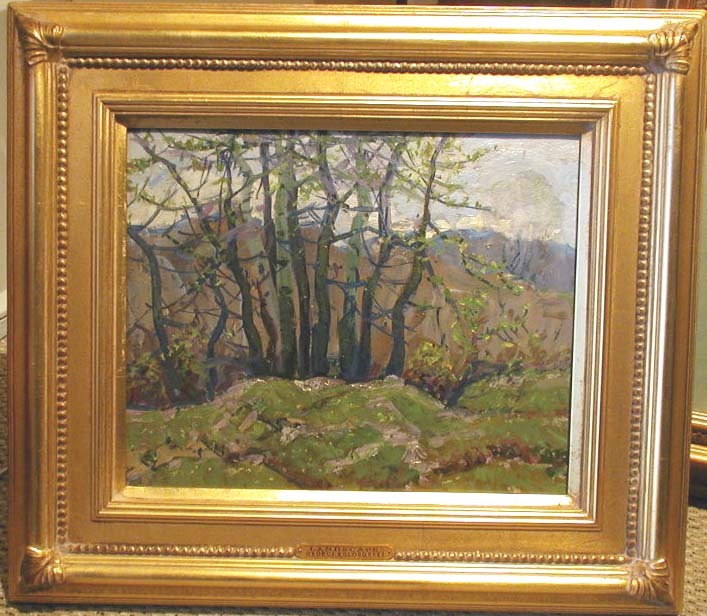 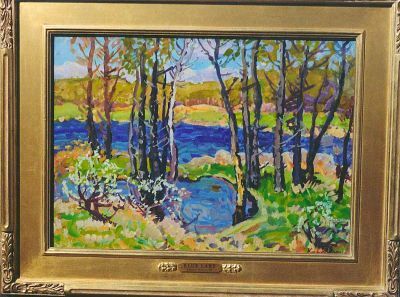 His style was consistently impressionistic, but achieved a uniqueness that prompted critics to say : "Kolosovski brings a genuine love of life to canvas". 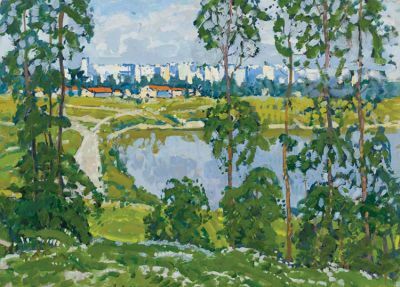 Kolosovski is listed on page 151 of Matthew Bown’s, A Dictionary of Twentieth Century Russia and Soviet Painters, 1900-1980’s.